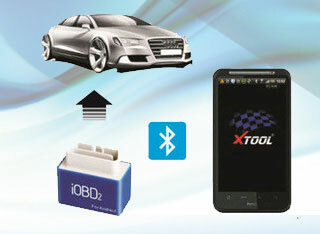 Most people tend to wholesale iOBD2 Bluetooth OBD2 EOBD Scanner running with iPhone /Android from uobdii.com. Because they not only think highly of iOBD2 scanner but also uobdii.com service. Made by: Xtool Company, a reliable factory, can update online. DIYers and professionals who are seeking for convenience. 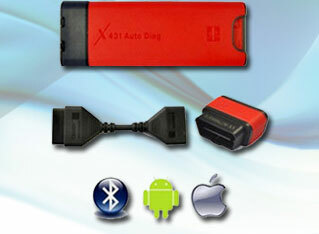 * Communicate via Bluetooth without cable, easy to take. * Running with any of iPhone, iPod Touch, iPad or Android smart phone or tablet, that means it is very easy to take on your travelling because nowadays everyone has a Phone so that you don’t need to take a heavy computer. 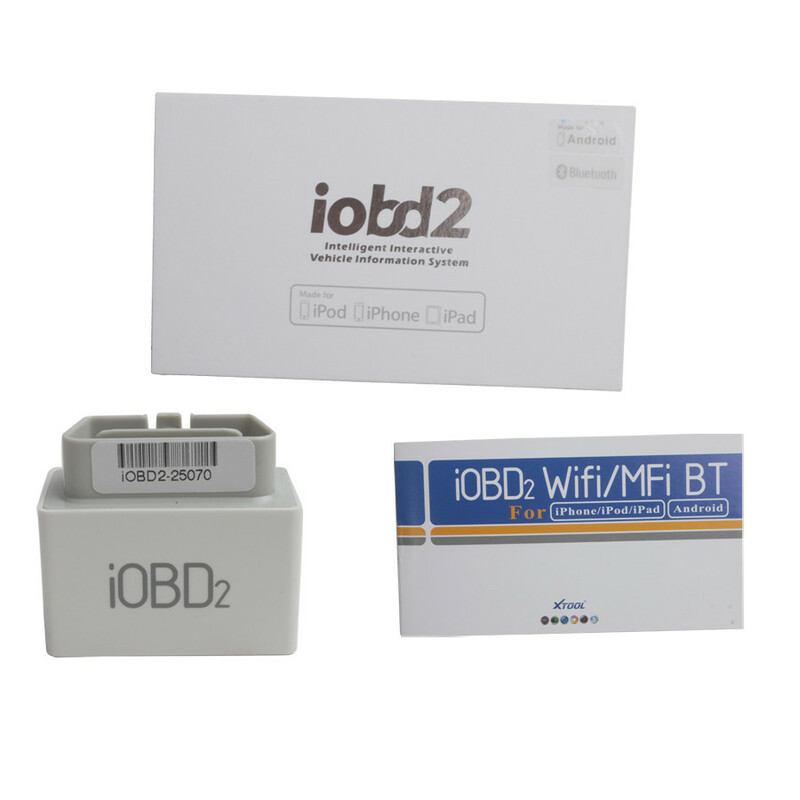 Note: IOBD2 APP can be searched and downloaded at the Apple store and Google Play Store. Compatible protocols: ISO15765-4 (CAN) , ISO14230-4 (KWP2000) , ISO9141-2, J1850 VPW, J1850 PWM etc. Guide Maintenance: Guide how to maintenance the problems of car according to the trouble codes. You can connect iOBD2 by below steps. 1).Download the iOBD2 app from AppStore or Google play and install it into your phone. 2).Plug the iOBD2 adaptor into your car’s OBD II port. 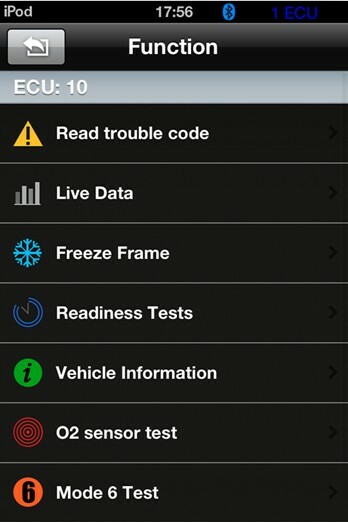 5).Open the iOBD2 app on your phone. 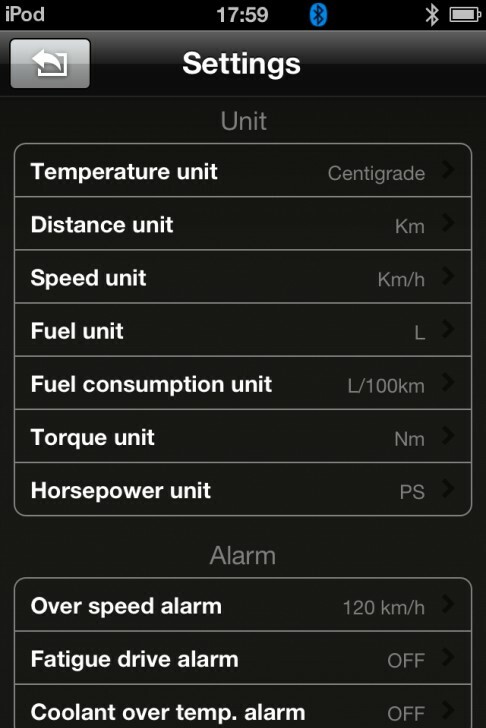 It will automatically communicate with your car’s on-board computer. there is an iOBD2 user manual in the package. Here I attach several screen shoots. If you meet any problem when testing your car, please give the seller a feedback according to the below steps, an engineer will reply you as soon as possible usually within 1-2 working days. Where is good place to wholesale iOBD2 Bluetooth OBD2 EOBD scanner?